If you are unhappy with a product you purchased, the seller will return your money within 30 days from the moment of purchase. 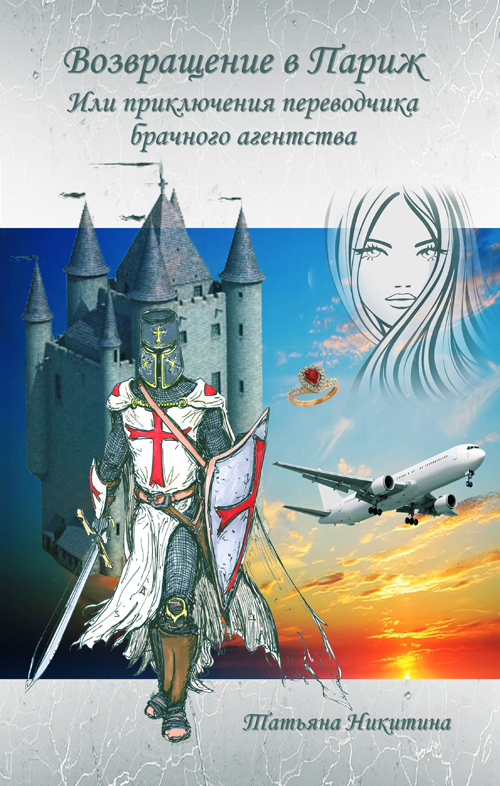 Here is a novel about a touching love girls from the modern world and the knight of the Middle Ages. Maria falls in a dream to a ritual of divination in Compiegne, a suburb of Paris in 1270. Finding herself, she flees. Her pursuer David just finished a five-year course of novices of the Knights Templar, accidentally falls in 2015.